So you want photos that represent who you are. You want to show off your love. You've come to the right place. Allebach Photography captures Philly Brides & Grooms in their natural state. Be loved. 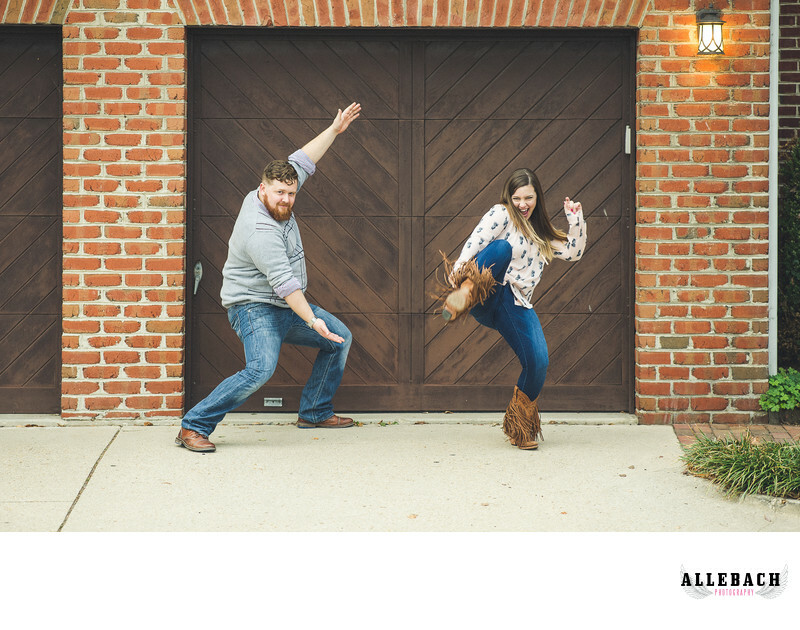 Engagement sessions can be anything you want!!! Go back to the place where you had your first date. Get photos at Tattooed Moms, or Philadelphia's Magic Gardens. Kickbox, bowl at Southbowl, drink at your favorite bar.